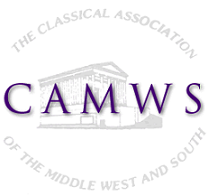 CAMWS welcomes your comments and suggestions about this website. 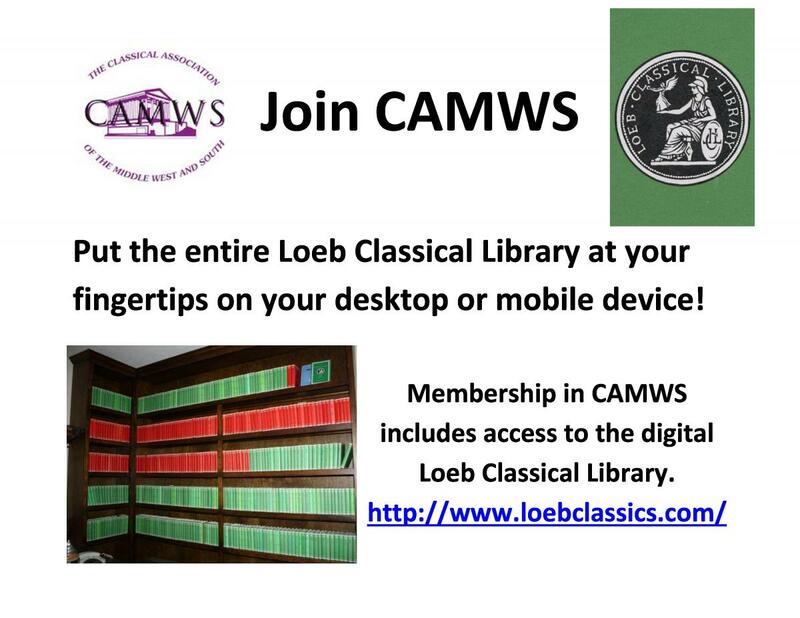 Please send them to camws@camws.org. 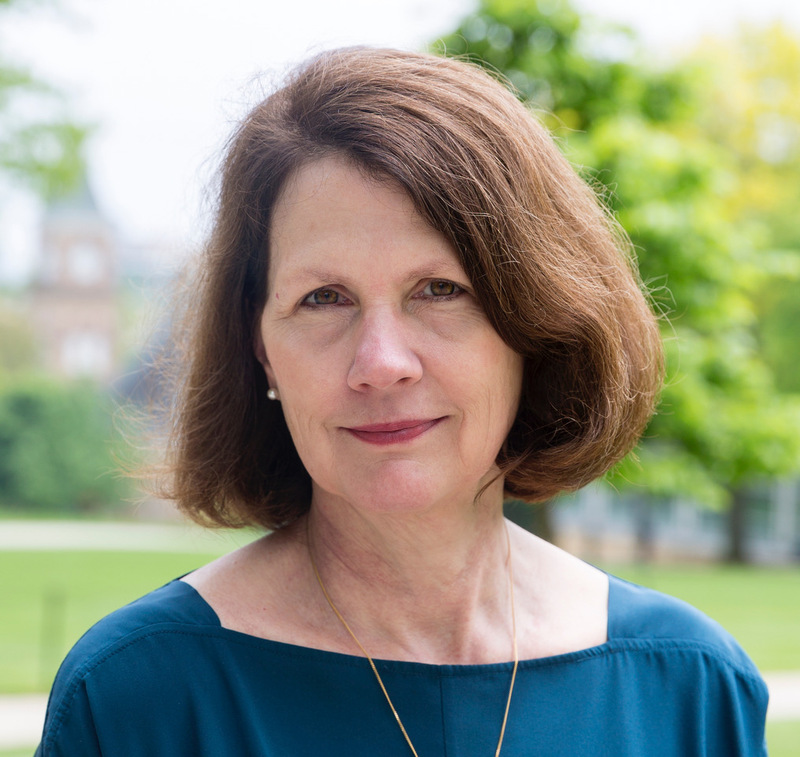 CAMWS recognizes Laura McClure of the University of Wisconsin Madison as the recipient of a 2019 grant from the National Endowmenf for the Humanities, for a project entitled "Reimagining the Chorus: Modern American Poet Hilda Doolittle (known as H.D.) and Greek Tragedy." 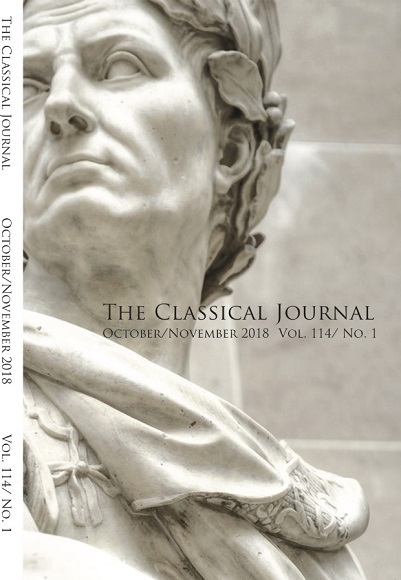 CJ contains a mix of academic articles and notes on Graeco-Roman antiquity, generally with a literary, historical or cultural focus; paedagogical articles and notes, many having to do with the challenges of teaching Latin and Greek in modern high schools, colleges and universities; book reviews; and a list of books received.